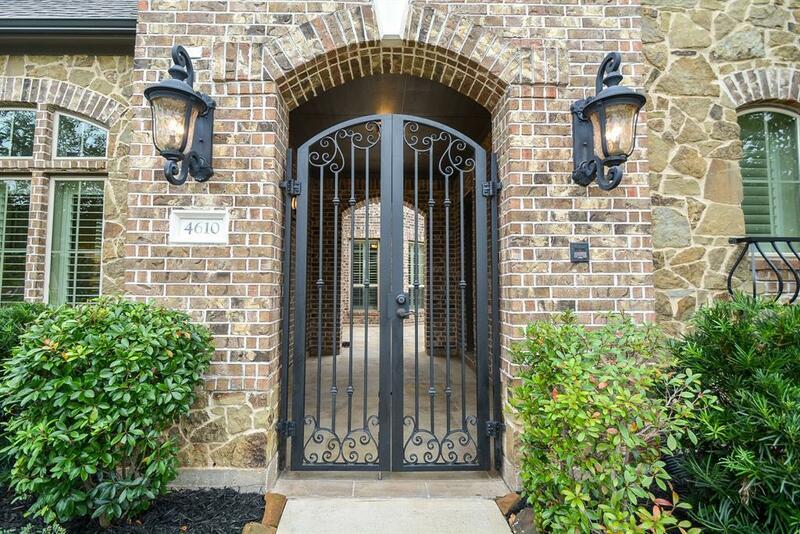 THIS INCREDIBLE BRICK AND STONE RESIDENCE IS SITUATED IN A GATED COMMUNITY THAT HAS FANTASTIC AMENITIES AND GREAT SCHOOLS! THE CORNER CUL DE SAC LOT, WITH NO BACK YARD NEIGHBORS, MAKES THIS A VERY DESIRABLE PROPERTY! 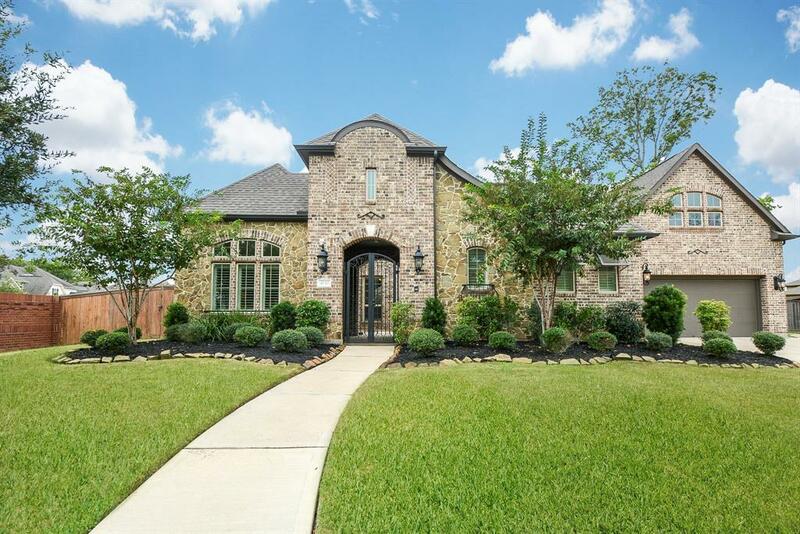 THE INTERIOR OF THIS HOME IS IMPECCABLE AND THE APPPOINTMENTS ARE TASTEFUL! THE OPEN FLOOR PLAN IS PERFECT FOR ENTERTAINING! 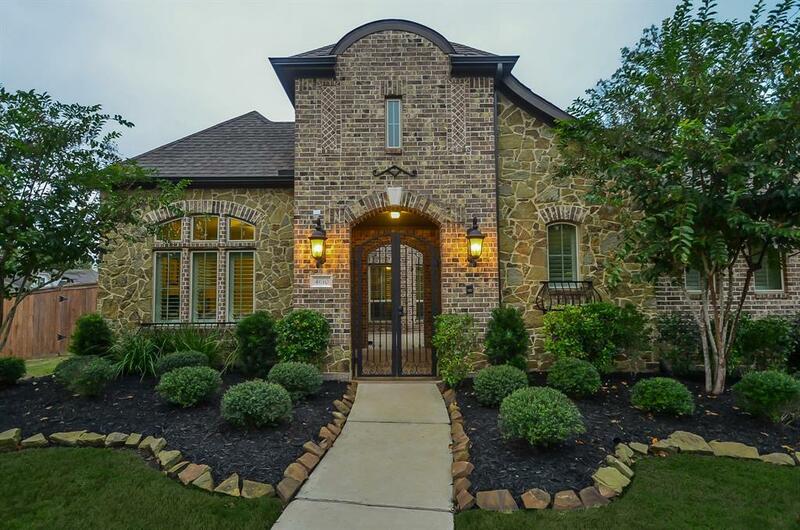 THE HOME FEATURES FORMAL LIVING, FORMAL DINING, AND A 2STORY FAMILY ROOM WITH A WALL OF GLASS! THE KITCHEN IS A COOKS DREAM! IT IS ENHANCED BY GRANITE COUNTERTOPS AND STAINLESS GE MONOGRAM APPLIANCES INCLUDING DOUBLE OVENS AND A 6 BURNER GAS COOKTOP! THE MASTER BEDROOM IS SPACIOUS! THE MASTER BATH IS LUXURIOUS! THE PROPERTY ALSO HAS A PRIVATE CASITA WITH BEDROOM AND ENSUITE BATHROOM! THE SECOND FLOOR FEATURES A MEDIA ROOM AND A GAME ROOM WITH FRENCH DOORS LEADING TO A LARGE COVERED PATIO! THE OVERSIZED BACK YARD IS LOVELY! 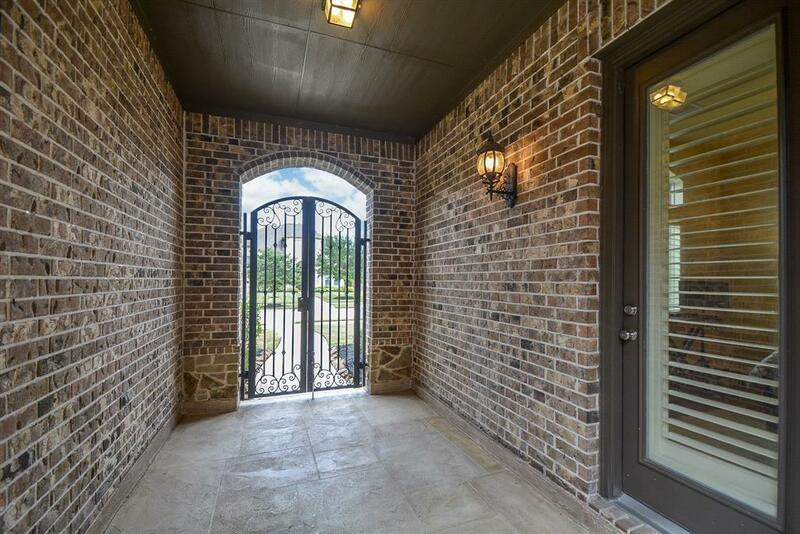 IT HAS A HUGE COVERED PATIO AND A BIG BACKYARD SURROUNDED BY BEAUTIFUL BRICK FENCING! THIS ONE SHOULD NOT BE MISSED!